We took a break yesterday for some family celebrations and now we are back! How cute would this be? 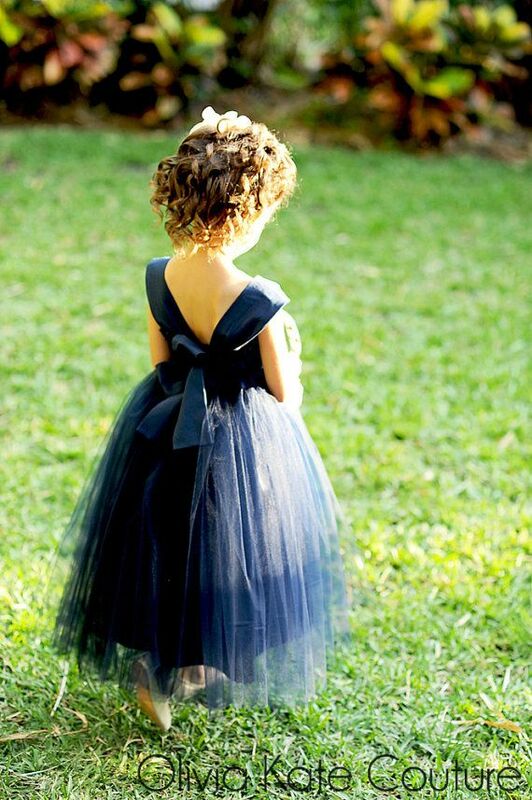 Your flower girls coming down the aisle with little black dresses and "Audrey capes"! Perfect for that wedding centred around the stylings of one Ms. Audrey Hepburn! Classic and elegant ....right down to the walk down the aisle! For those of you ambitious enough .... you can make these yourself! Visit this link and see how easy it is! 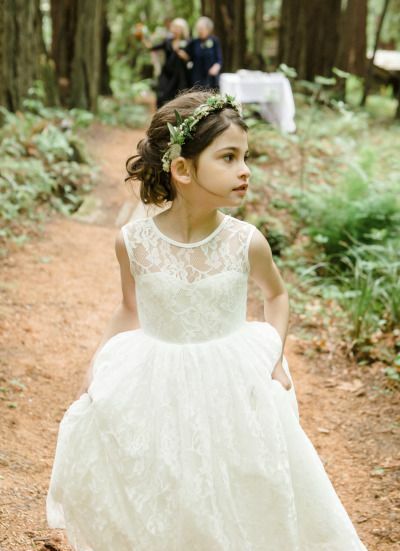 Now this is by far the cutest part of the wedding day.... or at least one of the cutest! 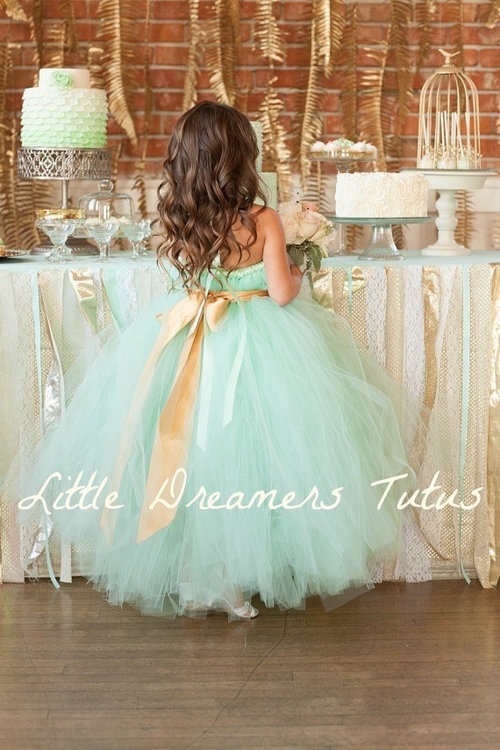 Staying with the PINK Inspiration, today we look at the most sweetest, most adorable little Flower Girl Dresses! 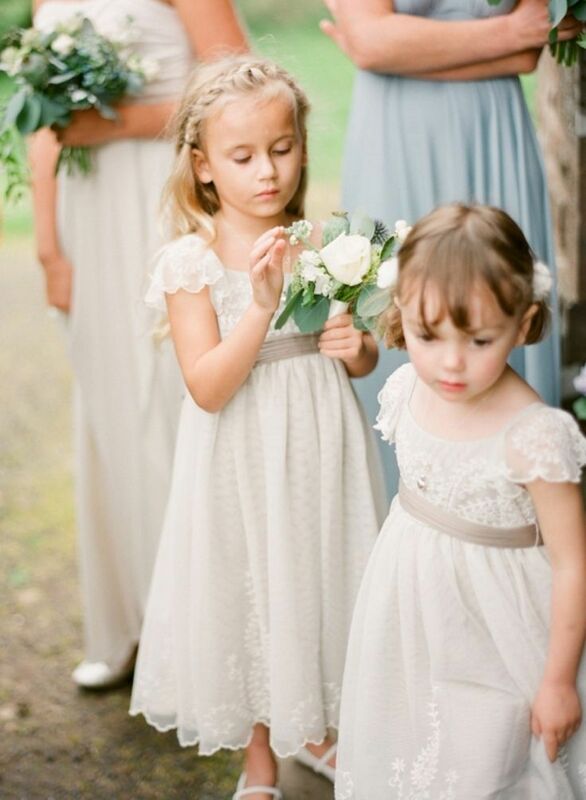 The flowergirl is a major focus during the wedding ceremony. The cute smile.. the even cuter dress, make everyone smile from ear to ear. 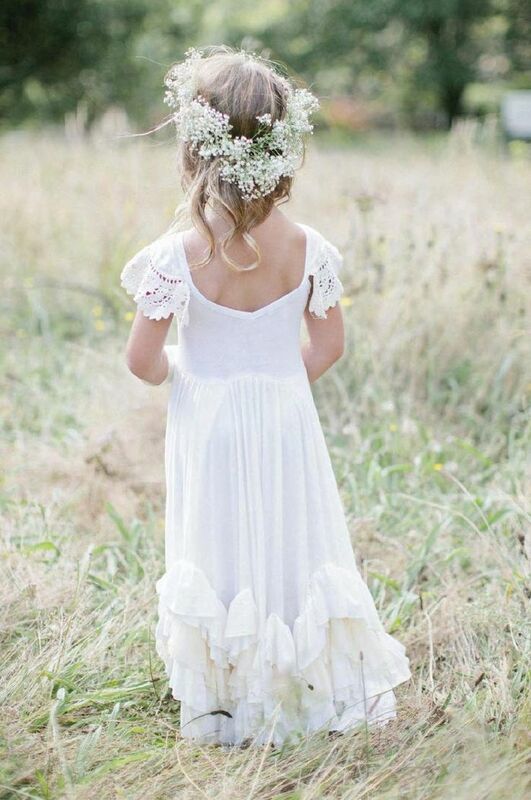 Traditionally the typical age for a flowergirl ranges from 4 to 6 years of age but nowadays, that really is not the norm. Regardless, the "almost" centre of attention ...... deserves some time in the spotlight don't you think???? Let us know which ones of these is your favourite! I'm in love with this one!!!!! I ♥ LOVE ♥ the style of this next dress! !